If you do guided reading, you've probably encountered the problem of "the bad book." You know, a piece of literature of sub-par quality, an outdated or boring informational text, or a leveled reader from a bleh literacy program. Maybe you're stuck with the text because it's part of your mandated curriculum. Maybe it was the only set of books at the level you need. Or maybe you were short on time and just grabbed the closest thing that looked like something to read, and now six pairs of eyes are staring up at you while you mutter, "Aw, crap," under your breath because you now realize you're holding a stack of books called What is Cyberspace? from 1995. All hope is not lost. 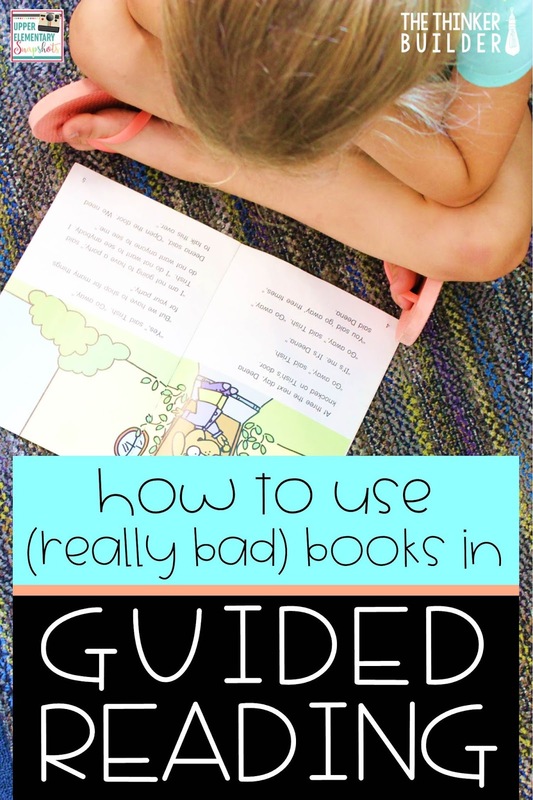 You can still pull off a great guided reading session using a bummer of a book. In these situations, the most important thing to remember is to teach the reader, not the book. 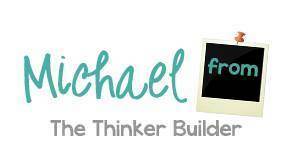 This will help you think of the book as simply a tool. It might not be necessary to have students read it all the way through, or even sequentially. We might even use only a section or two. We'll simply use what we need to help our readers grow. Have the students in your small group browse through their copy of the text. Ask them to each choose one page for themselves (about one to two paragraphs of text is the right amount), and they can't choose a page someone else chose. Then give students time to read and reread their designated page quietly with the goal to work on their fluency. I like to tell students to practice reading their part like a news anchor would, or a sports broadcaster, over and over until it's polished just right. As students whisper read, check in with each of them, listening and coaching for a few moments. Finally, have each student read their page aloud to the group with their best fluency. After each reading, ask the group to give the reader one specific compliment about their presentation. 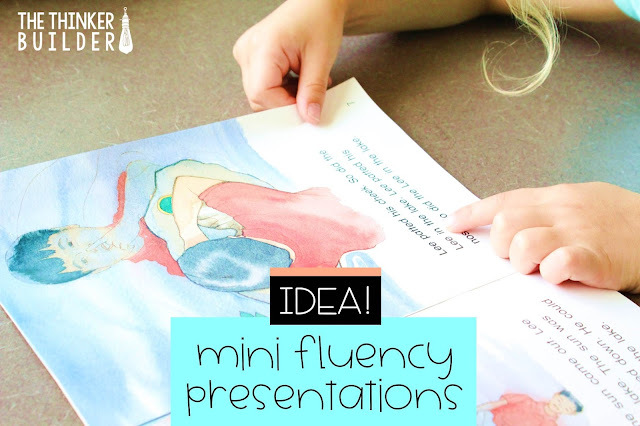 You might jot down a list of some of the important components of strong fluency for reference (i.e. automaticity/accuracy, phrasing, expression, appropriate speed). Have each student choose a character, either a main one or supporting, and develop a background report on him/her. They will need to use the information gleaned from the text as a starting point, so as not to contradict the book, but then expand from there. I like to have students record their character report in the form of a web, with the character's name in the middle and branches extending out. The key is for students to use their imagination to add interesting layers and experiences to the character that the author didn't show. If you're using an informational text that is "text heavy," or looks as if the graphic design budget needed a boost, try having students create a text feature for the book. Assign a section of text for students to read. 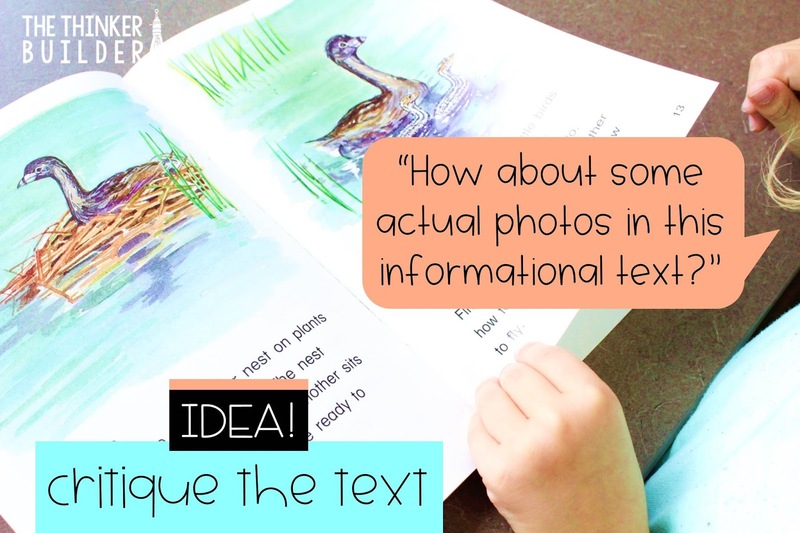 Depending on the text, have students either design a better text feature than the one given, or create a new one using their understanding of the main text. I like to give each student a note card or large sticky note on which create their text feature. You might have students fetch a few favorite informational books from the classroom library to open up and display stronger "anchor" examples of text features as students work. Helping students critique the text is my favorite way to make the best of a non-favorite book. After reading a section (or the whole text if it's short), I ask students to form opinions about certain choices the author made. Together we brainstorm alternative solutions and then discuss whether or not they would have made the book better. I try really hard to remain a neutral facilitator during the process, because ultimately I want students to decide for themselves whether the text is successful or not. After trying hard to understand the reasoning behind some of the author's decisions, sometimes our feelings toward a book even change to the better! Go one step further in the text critique by asking students to rank certain elements of the text with those of other texts. For example, on a sticky note, have students write down the main character from the book, and then add four more main characters from different books. Then have students rank the characters on their list in different ways: Rank your list of characters 1 through 5 by how memorable there are; by how kind they are; by how by how similar they are to you. Intrigued with using lists in guided reading? Read more on my blog HERE. Clearly, using good quality, high-interest texts are preferable, but hey, sometimes you just get what you get. 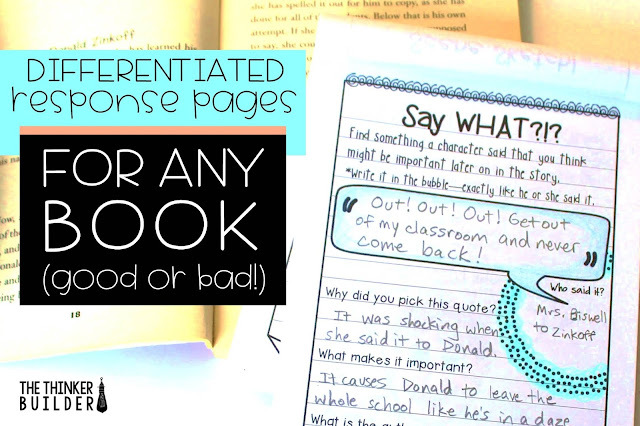 If you're looking for additional reading activities, in a handy half-page reader's notebook format, to use within your guided reading sessions, check out my differentiated response pages for literature and for informational text.